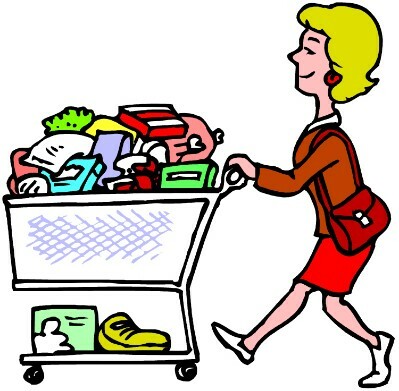 your marketplace for information on how to get: free stuff, discounts, coupons, and simply...."ways to save you money!" "come everyone, to search, save, and share!" This is "Your website !"